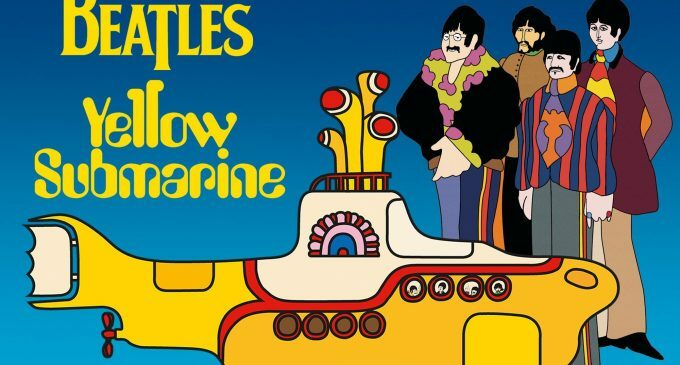 UK outfit Picturehouse Entertainment has struck a deal with Apple to release a digitally remastered version of the Beatles’ animated movie Yellow Submarine in cinemas for the first time since 1999. The 4K version is due to play in Picturehouse and other UK and Ireland cinemas via an event-style release on July 8, 2018 to coincide with the 50th anniversary of its original release. The iconic musical feature, designed by art director Heinz Edelmann, tells the story of how The Beatles battle the music-hating Blue Meanies armed only with the power of love. The film features performances of Beatles classics including Lucy In The Sky With Diamonds, Nowhere Man, Eleanor Rigby and All You Need Is Love. The Beatles performed the songs for the psychedelic film but their cartoon characters are voiced by actors. The quartet does appear in the closing scene of the film, however. 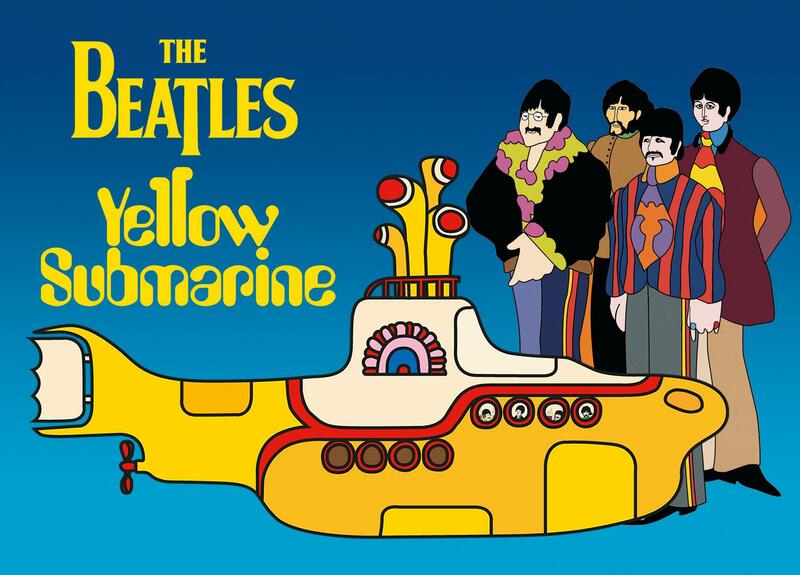 Apple owns the Yellow Submarine IP, which it remastered in 4K for DVD and Bluray in 2012. The restoration was supervised by Paul Rutan Jr. and a team including Chris Dusendschon, Rayan Raghuram and Randy Walker. The work was reportedly done by hand, a single frame at a time by 40 to 60 trained digital artists over several months. United Artists produced the original which is directed by George Dunning. Robert Zemeckis was reportedly lining up a remake of Dunning’s 1968 film but the trail went cold a few years ago.